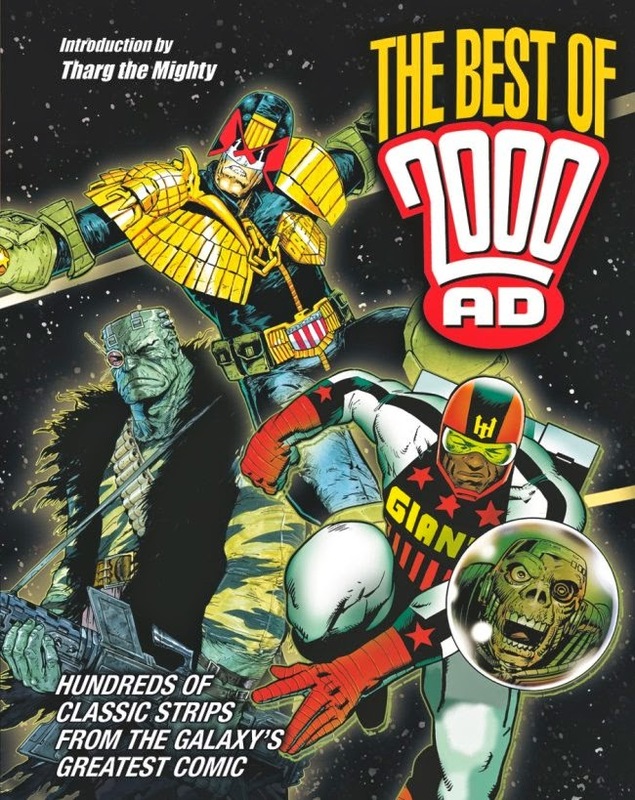 This series originate from a Ro-Busters strip (2000 AD #112) displaying a futuristic tube system that 2000 AD's management (Bob Bartholomew) had truly despised. 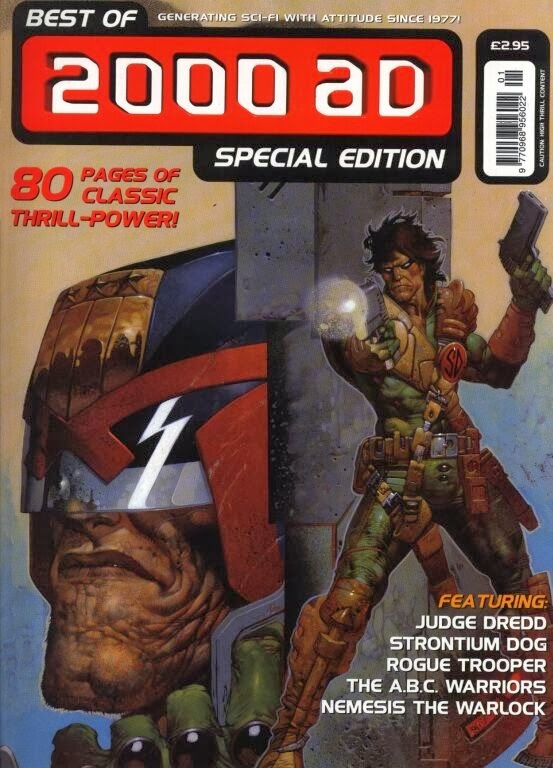 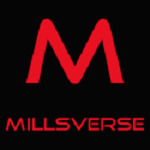 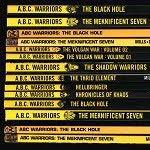 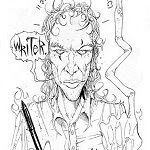 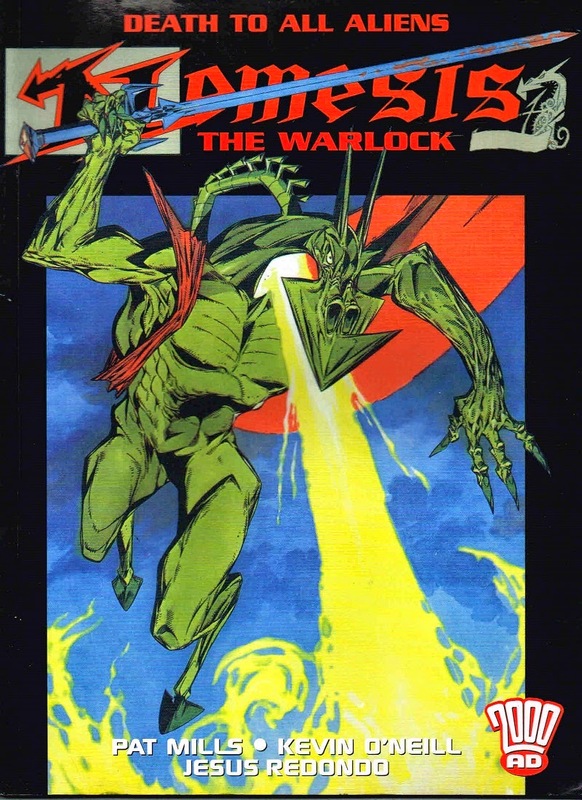 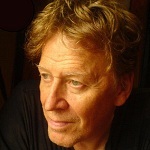 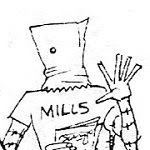 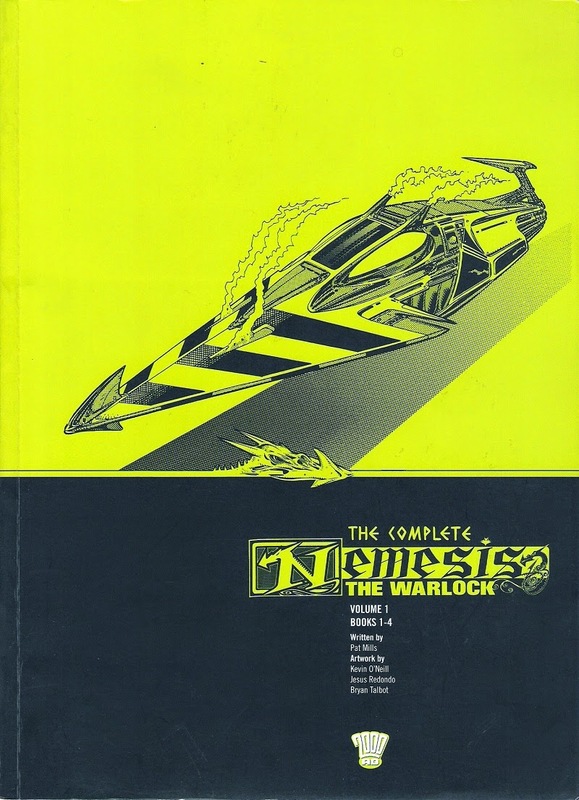 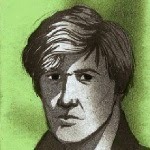 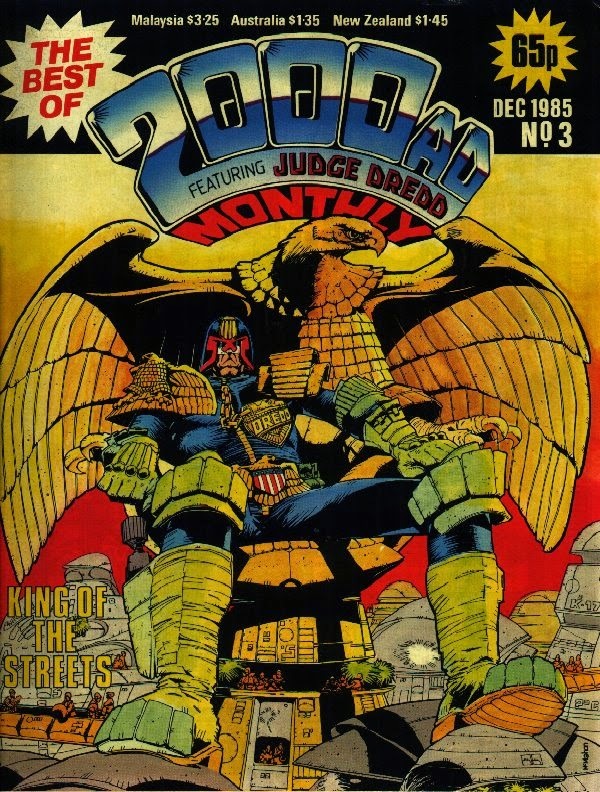 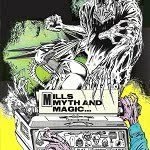 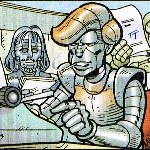 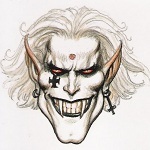 In reaction to that, both creators of the series, Pat Mills and Kevin O'Neill, proposed a one-off story based on the same idea called 'Terror Tube' (a 'Comic Rock' presents strip). 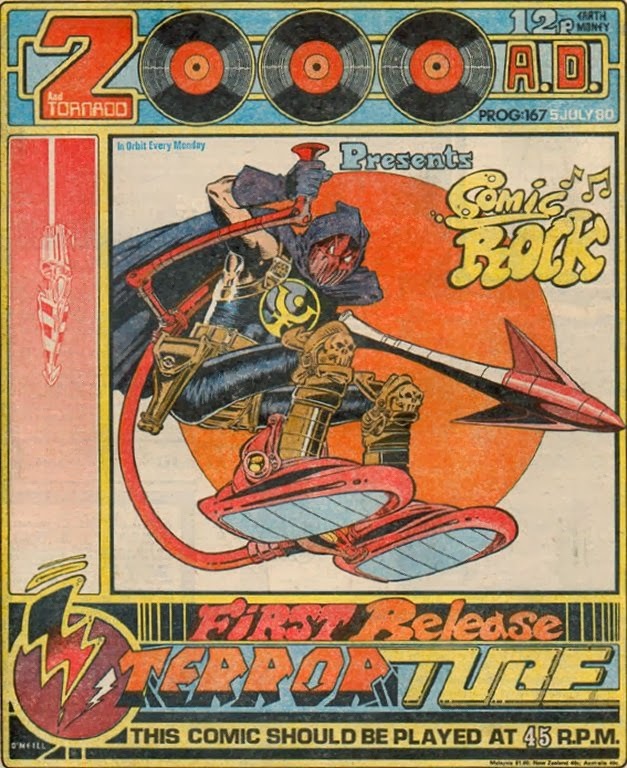 The concept of 'Comic Rock' was supposed to enable the authors to get away from the demanding weekly schedules. 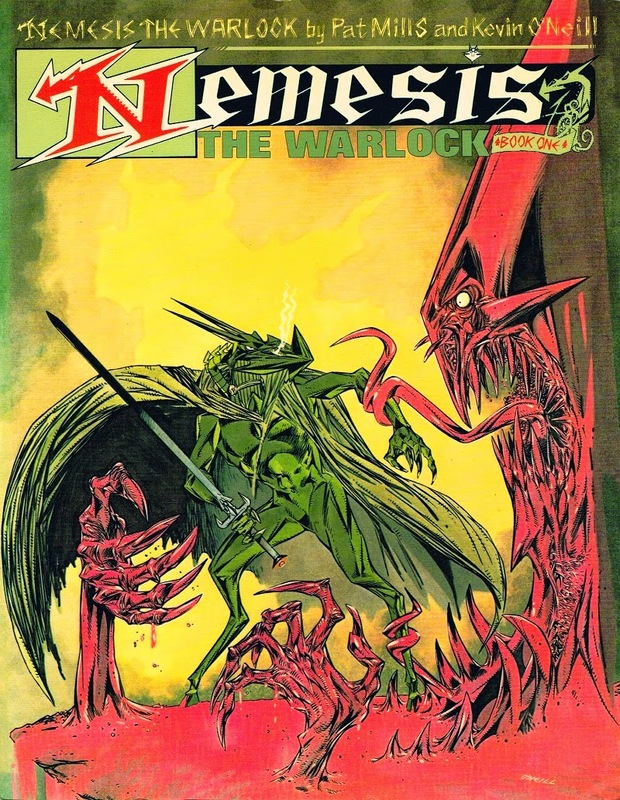 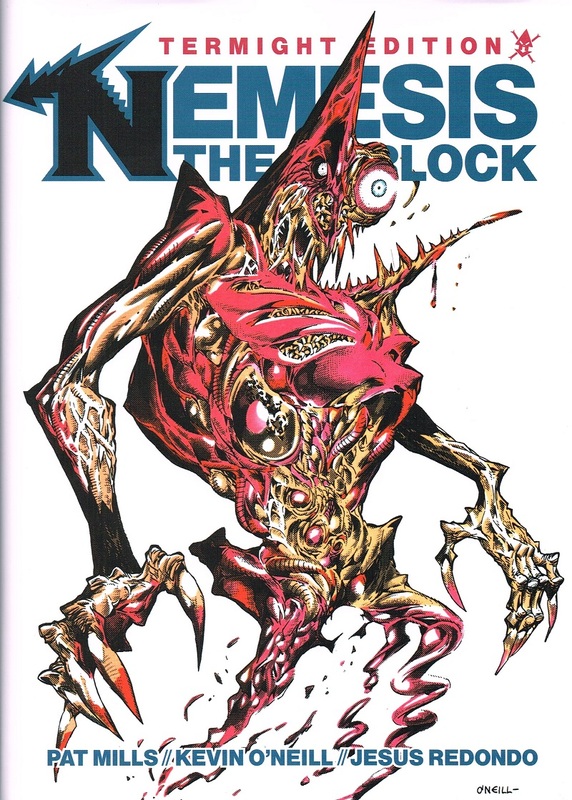 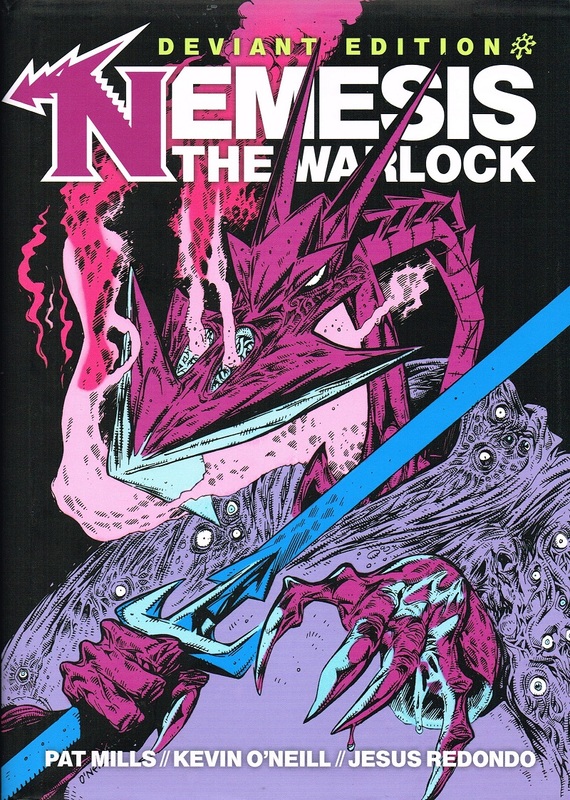 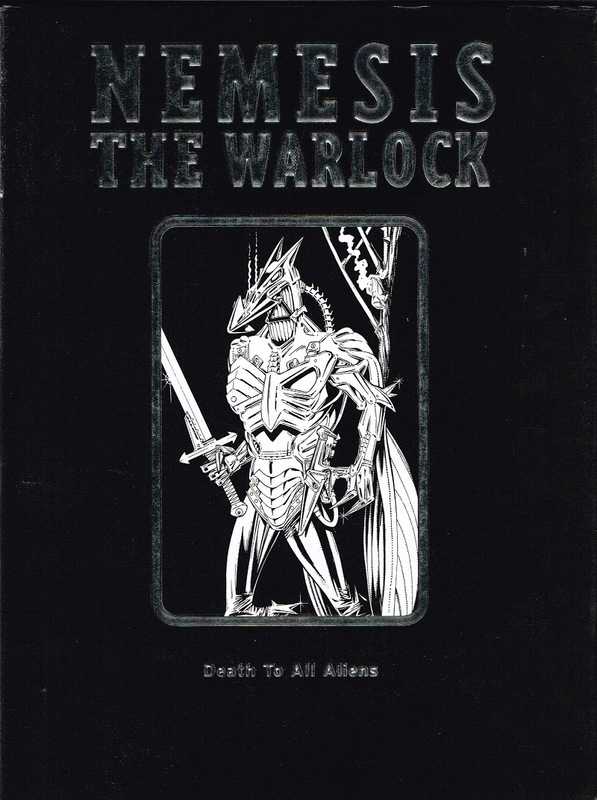 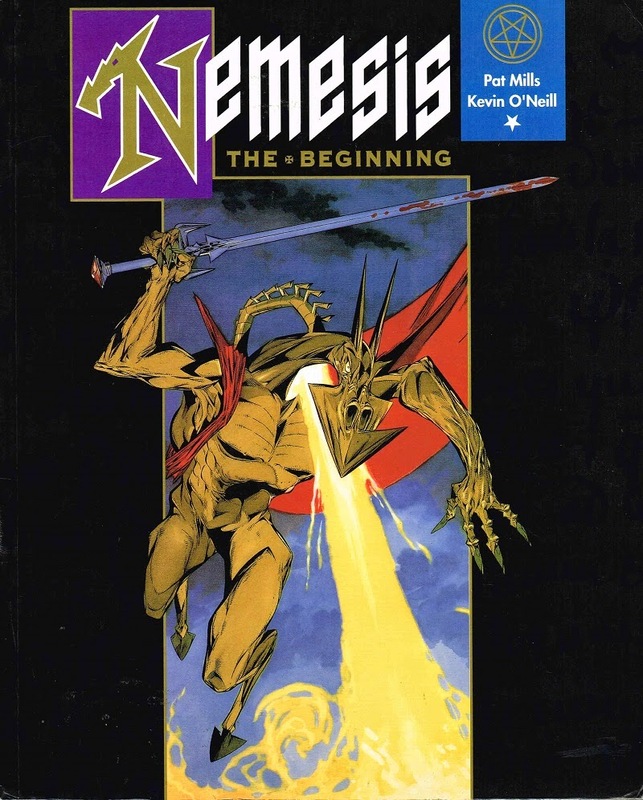 But they ended up so involved with the two main characters that Nemesis begun a weekly strip and 'Comic Rock' was put onto the back burner. 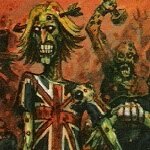 This strip was inspired by The Jam Going Underground. 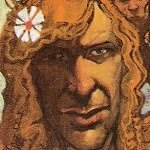 Torquemada's look will be redrawn for US reprints. 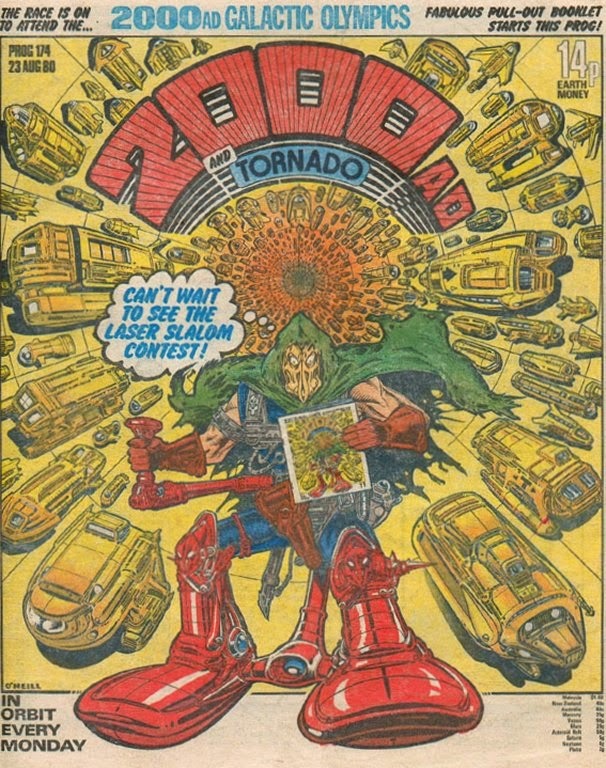 This futuristic tube system eventually made the cover of 2000 AD #174 courtesy of Kevin O'Neill (without related Pat Mills material inside).